Crafted with the same passion and dedication as they were 142 years ago, Chris-Craft boats continue to speak to boat enthusiasts everywhere. Whether it’s an open bow ideal for socializing, or a larger cruiser with a cabin for extended excursions, every inch of every boat we build is carefully considered. More than any other brand, Chris Craft led to America’s romance with boats – and ultimately, for redefining boating pleasure for generations of people everywhere. Every boat is crafted with painstaking detail by the most skilled carpenters, cabinetmakers, joiners and artisans in the business. It’s what ensures that your boat will be perfect – and unlike any other on the water. Buying a Chris Craft: We offer used Chris Craft boats for sale worldwide, including the Chris Craft Constellation, Chris Craft Commander, Chris Craft Challenger, Chris Craft Catalina, Chris Craft Sportfish models and more! Contact our sales professionals for immediate assistance. Selling Your Chris Craft: With a team of experienced yacht brokers and marketing professionals, we will employ a comprehensive marketing approach to ensure your vessel receives maximum global exposure online as well as exposure in person at major boat shows. 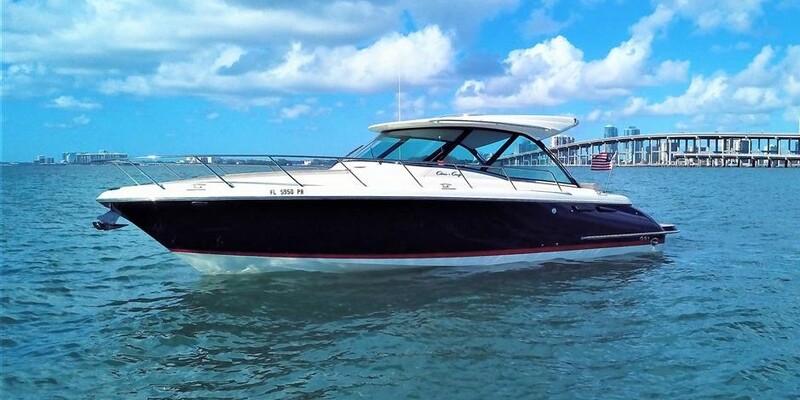 Learn more about how SYS Yacht Sales will help to sell your Chris Craft boat!